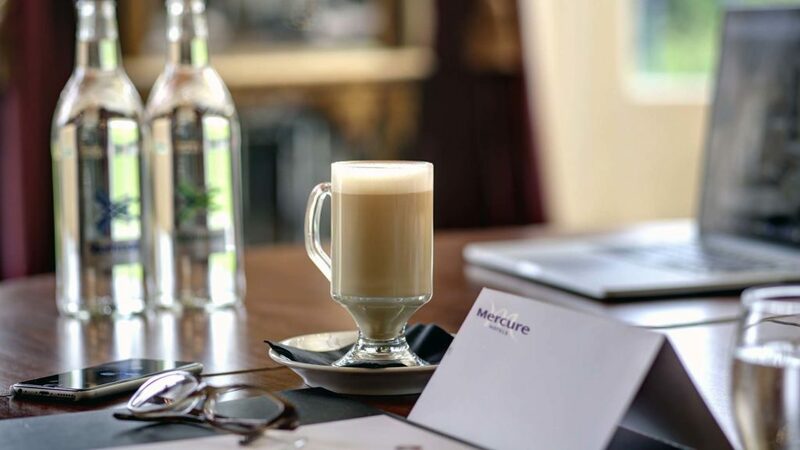 Enjoy the very best in meeting and conference facilities with full business support at the Mercure Sheffield Kenwood Hall Hotel & Spa. 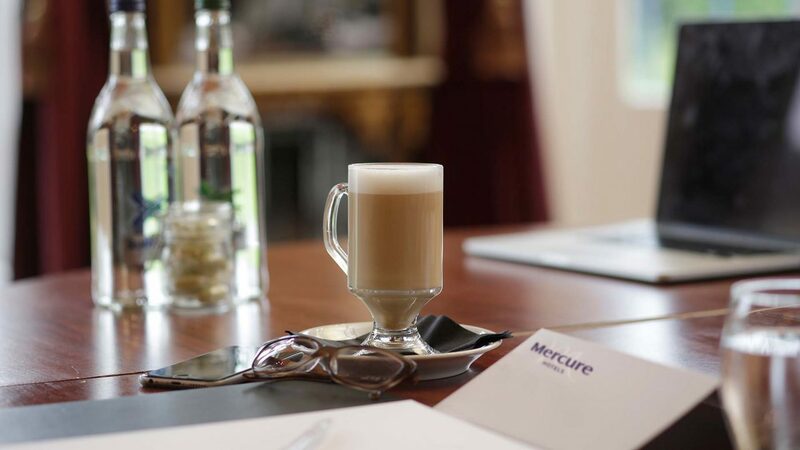 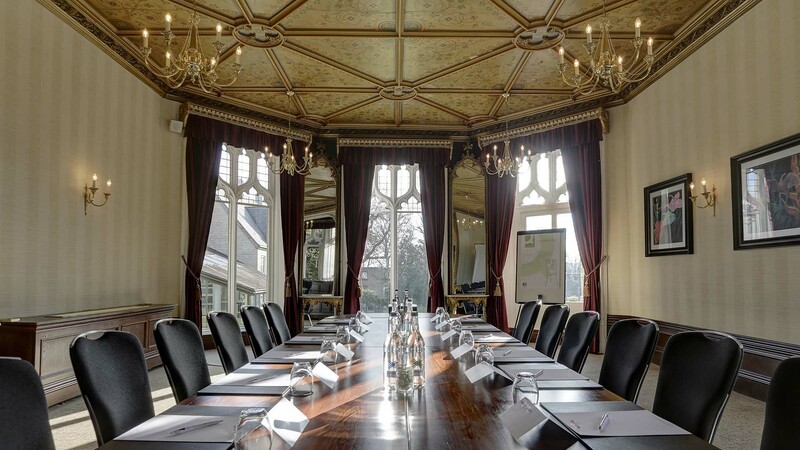 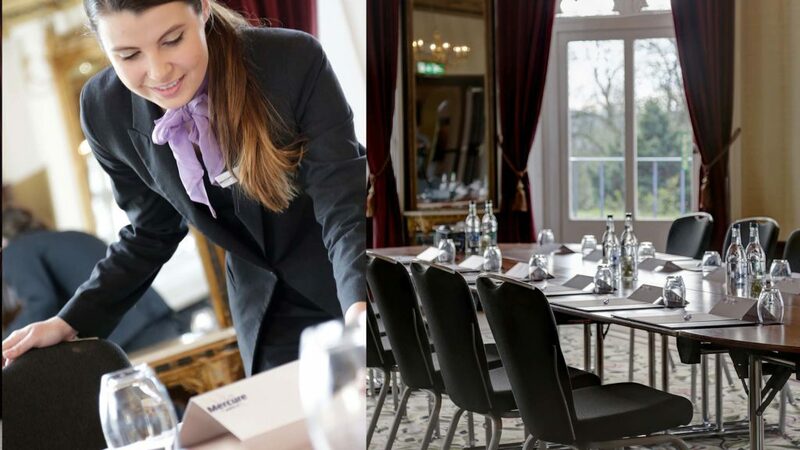 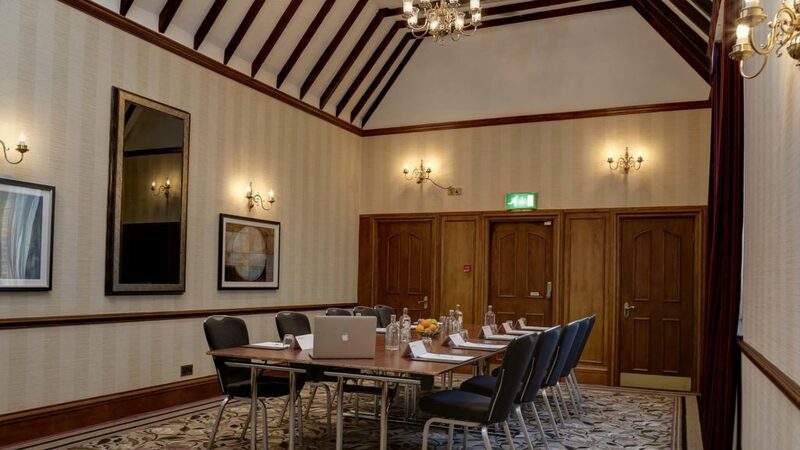 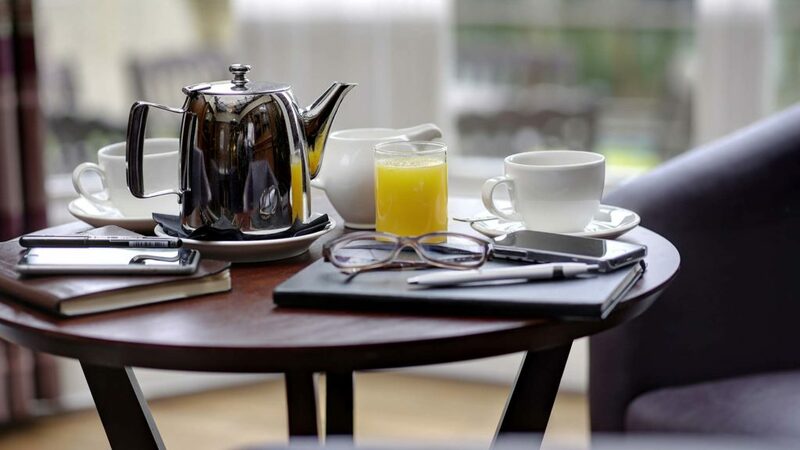 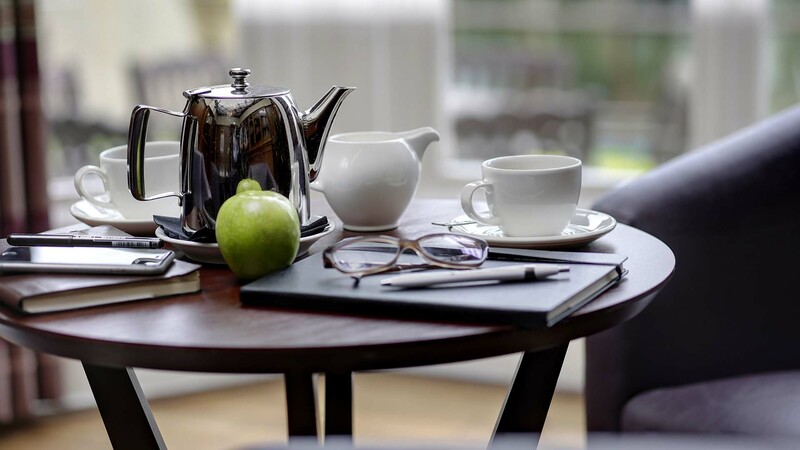 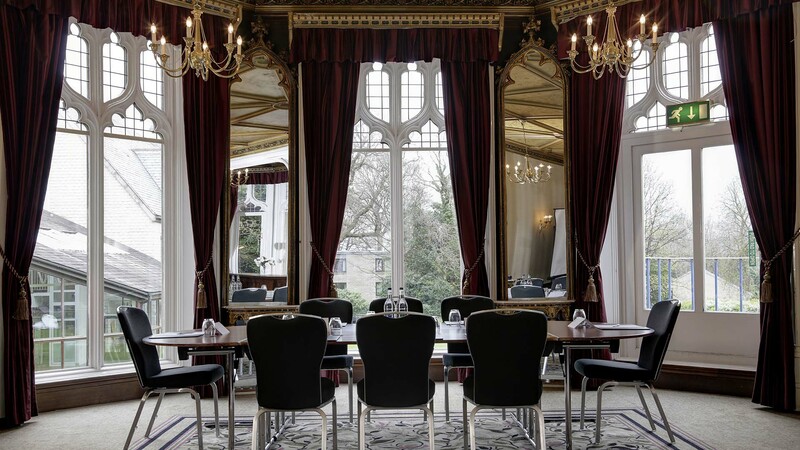 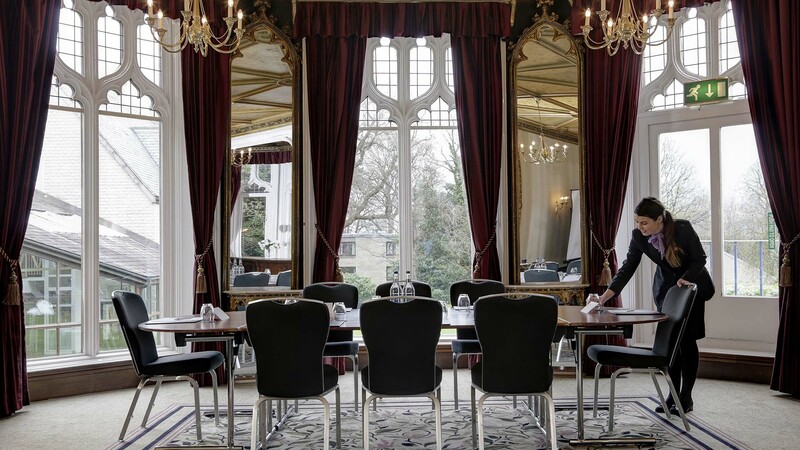 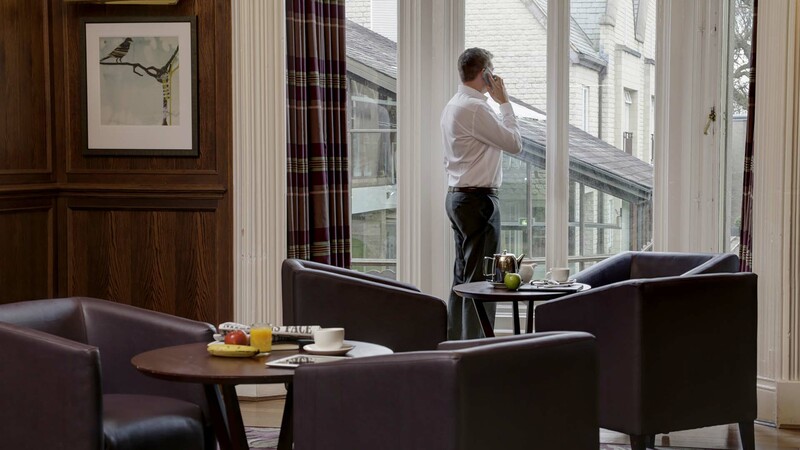 A charming & historical hotel that has comfortable and modern conference facilities is why The Mercure Sheffield Kenwood Hall Hotel & Spa is the ideal choice for your next business event. 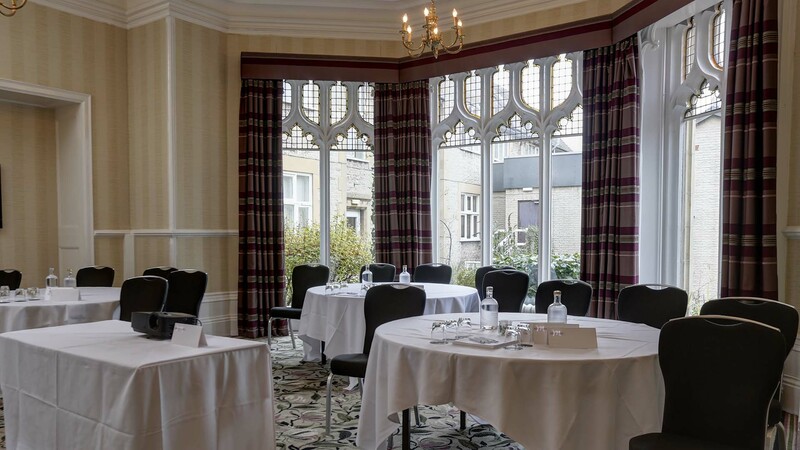 With beautifully light and airy meeting rooms and excellent conference rates we’re the perfect choice for a South Yorkshire event. 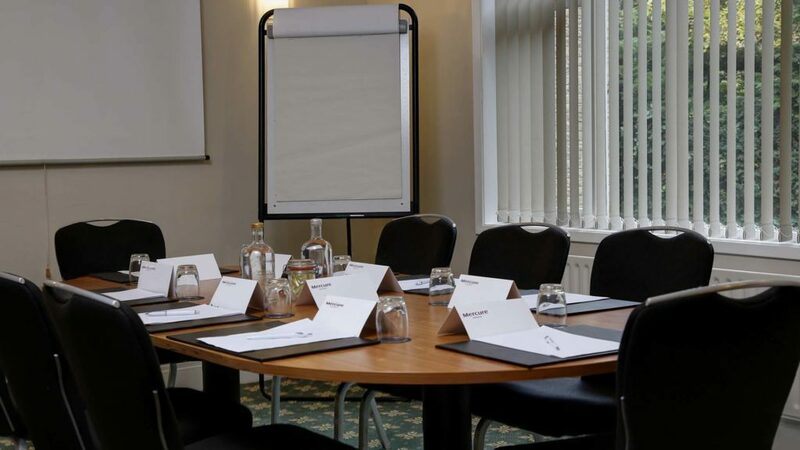 *Rate subject to availability throughout the year and for a minimum of 10 delegates. 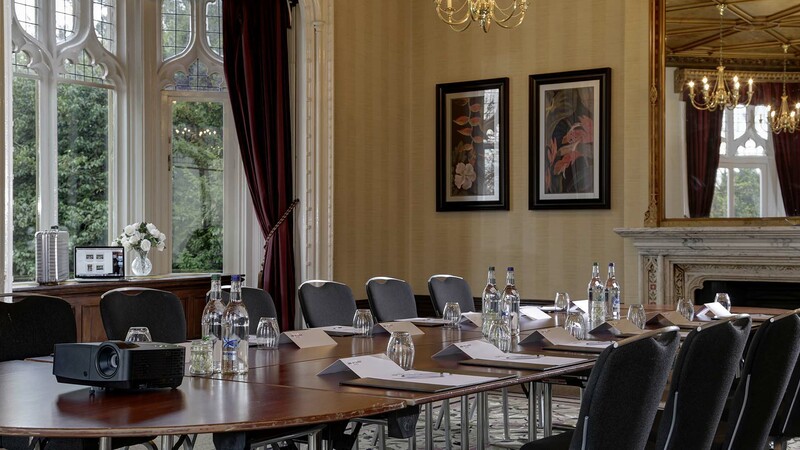 To discuss your requirements and find the function room that’s perfect for your needs, please contact us.